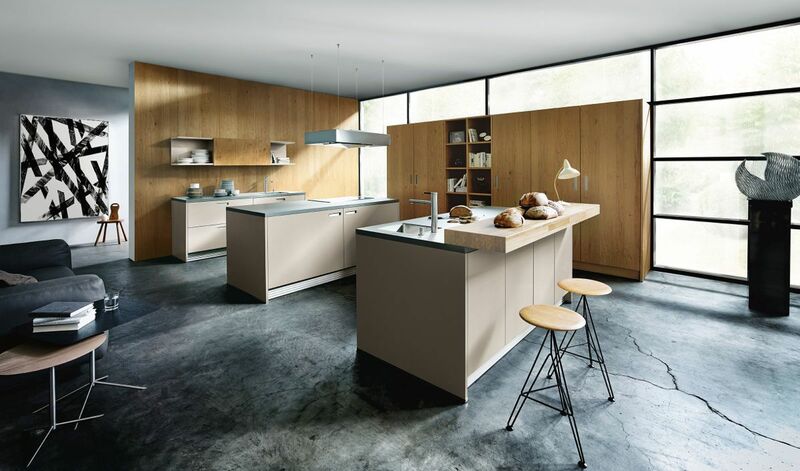 A fresh yet neutral colour, sand grey is ideal for those looking to inject some warmth into their kitchen. 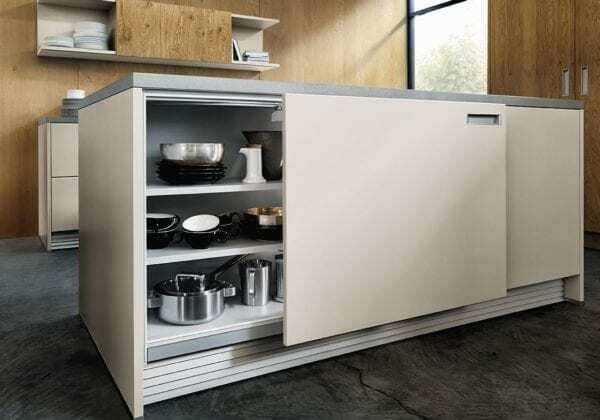 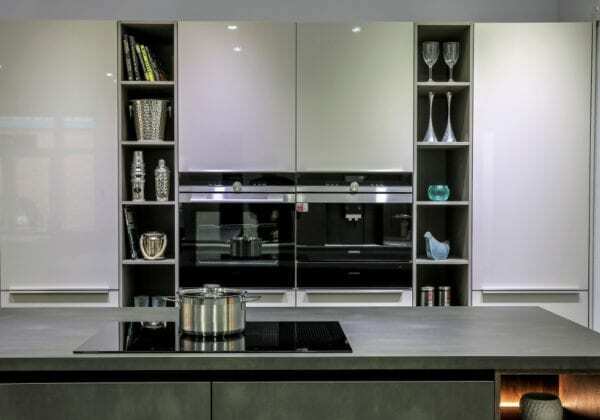 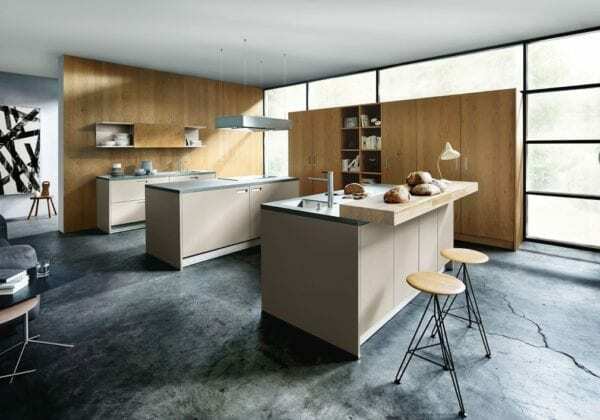 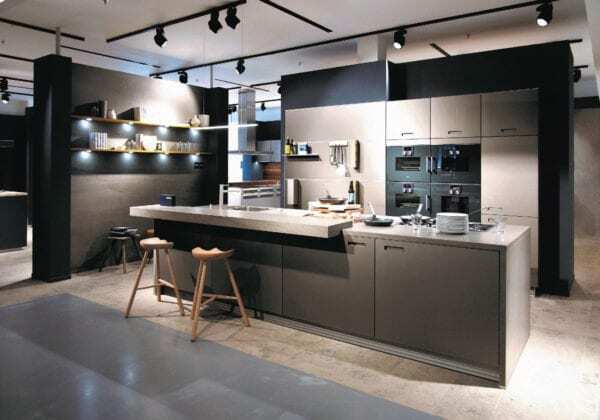 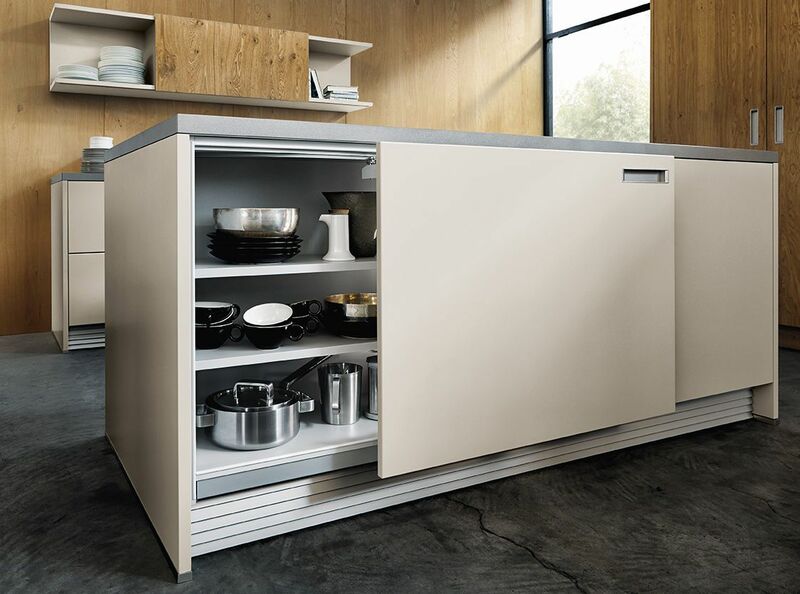 The front and edges of the units feature sand grey coloured lacquer and are then finished off with an additional coating of transparent lacquer. 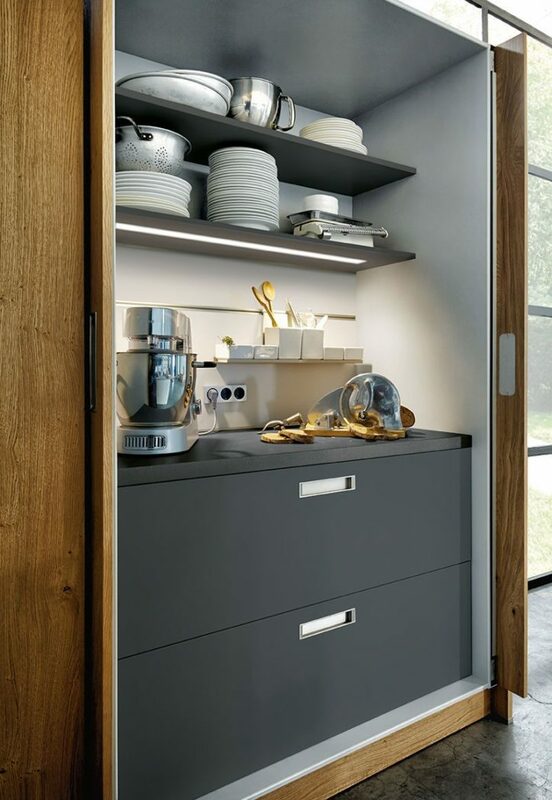 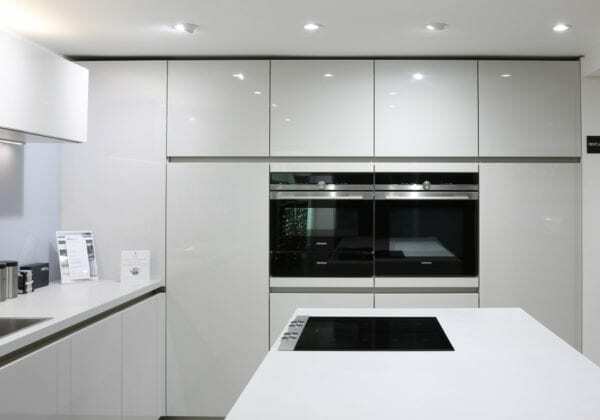 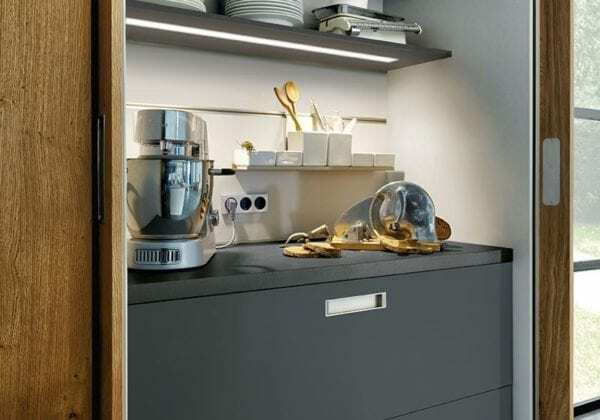 This contemporary colour is also available in laminate high gloss and satin lacquer finish.